Our three little friends, Pipì, Pupù and Rosmary, travel throughout the world in search of Mapà. 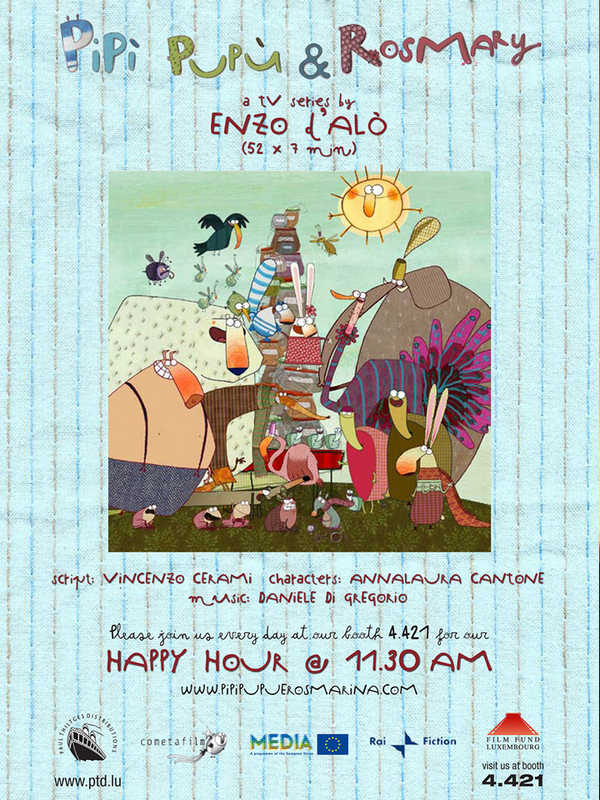 Pipì is a funny racoon, Pupù a joyful little bird, and Rosmary a very sensible rabbit. Diane is a mysterious and lonely teenager. Sharing special bonds with her father Christian, she takes care of the education of her brother Marc. The arrival of Julia in the neighborhood, a charismatic and liberated young British woman, is going to disturb Diane’s daily life. 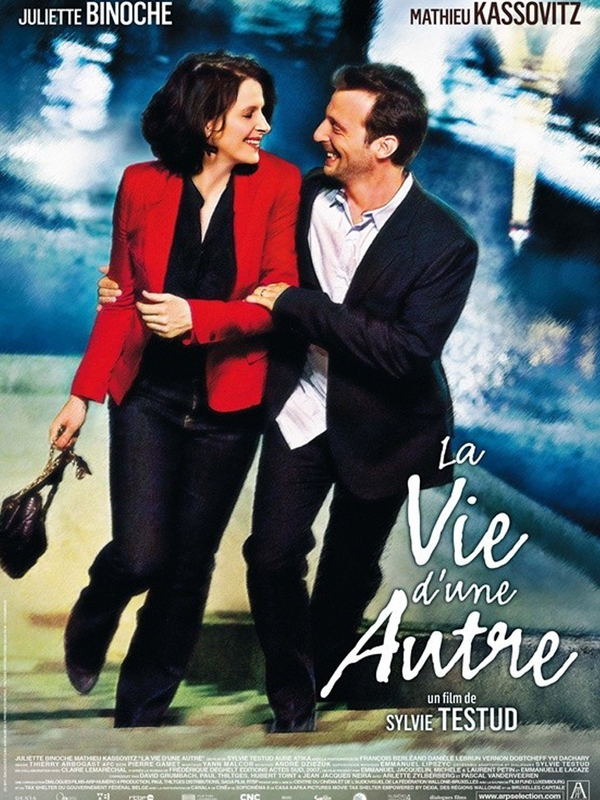 A young woman falls in love, then wakes up a decade later as the mother of a young boy and realise that she is now in the middle of a divorce. She has only a few days to win her husband back. 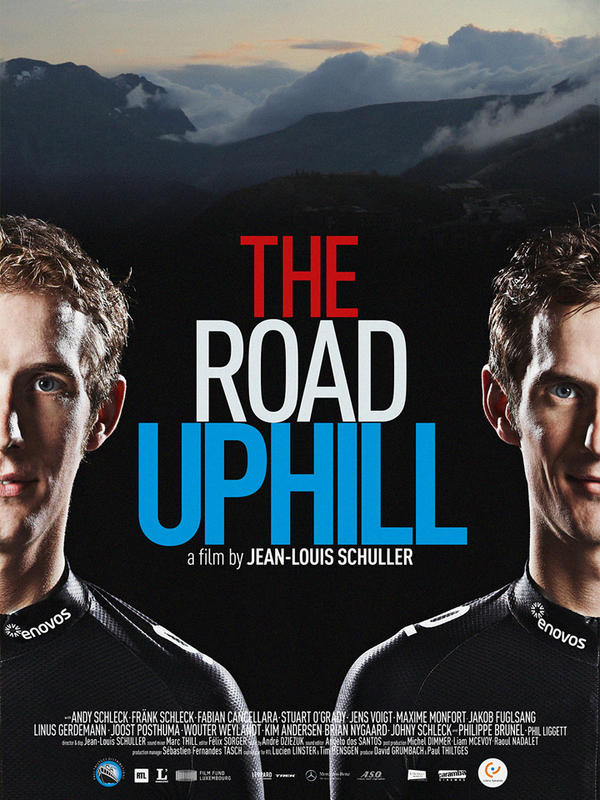 Following Leopard Trek and the Schleck Brothers, the new documentary «The Road Uphill» by director Jean-Louis Schuller focuses upon the team's participation in the prestigious 2011 Tour de France and upon their physical and mental preparation for the biggest cycling event in the world. 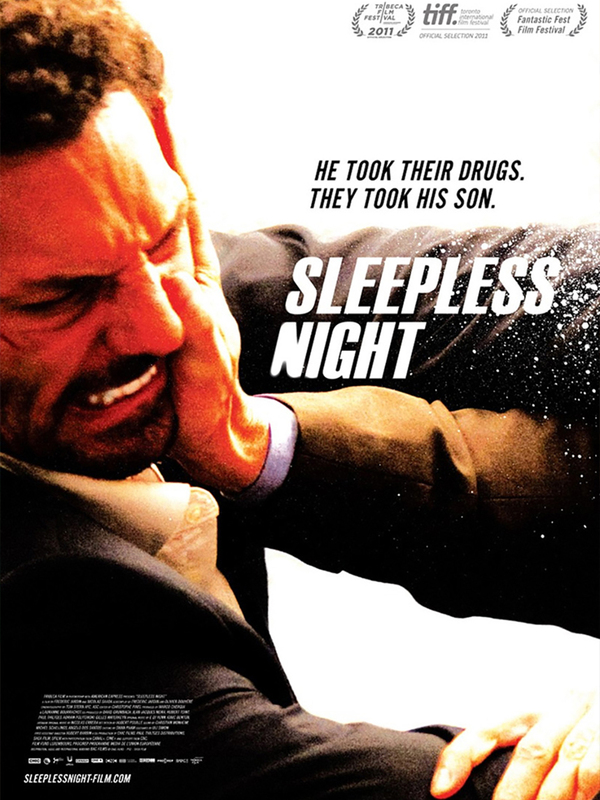 It is in the year 1972, Sebastien aged 10 and a half is a sensitive child with an over-active imagination who is highly aware of the frustrations and interior solitude his love-deprived mother suffers. What is home? Is it a place? The place of mother tongue and tradition? The place of selfrealisation or of the family?